USAID's Office of Conflict Management and Mitigation (CMM) leads USAID's efforts to address the sources of instability and violent conflict. 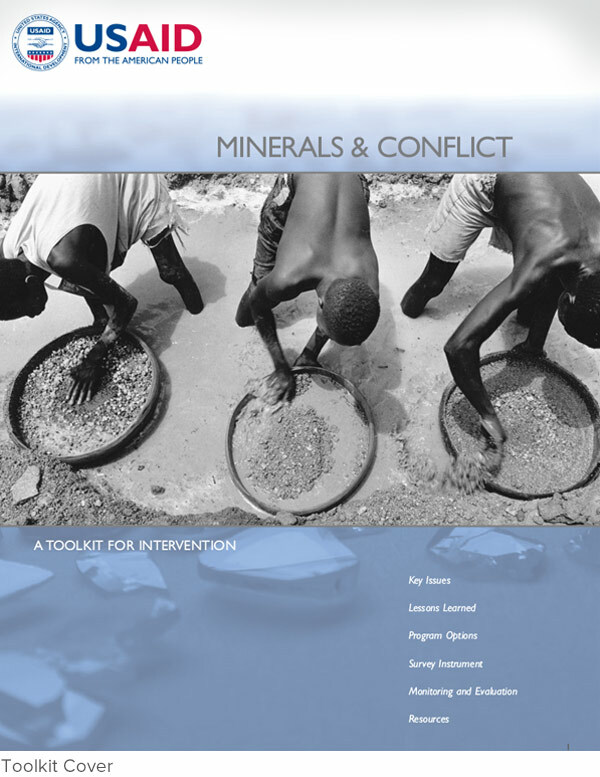 The CMM office needed a connected set of materials to show key issues, lessons learned and program options within the conflict framework. 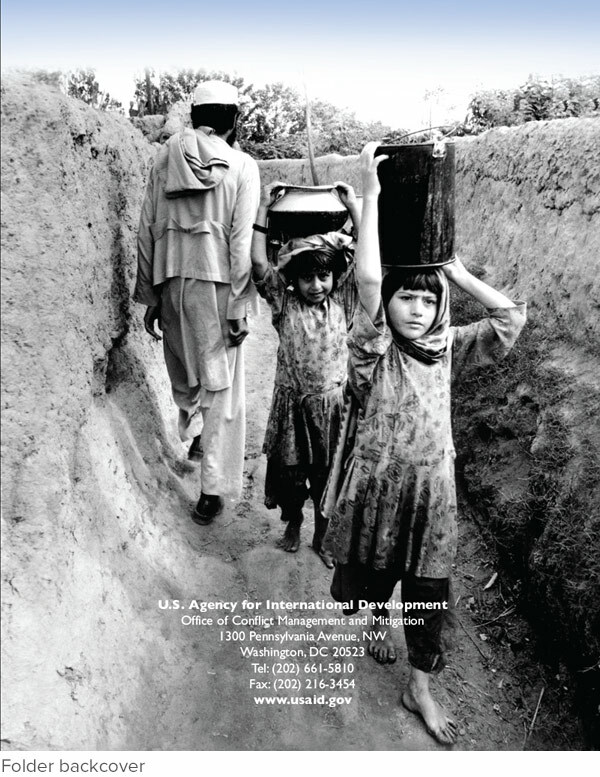 These materials were required to fall under the umbrella of the USAID branding guidelines. Black and white imagery was selected to keep the materials consistent and to reflect the serious nature of the subject matter. 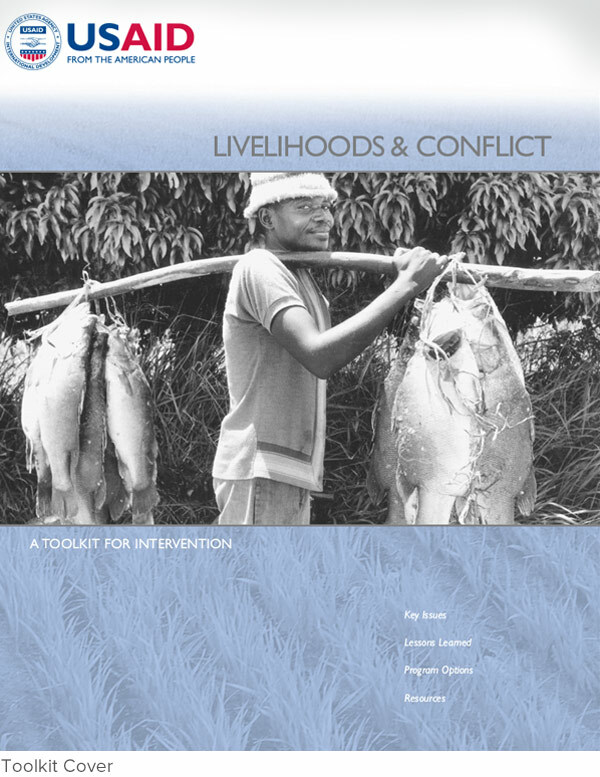 Several lengthy toolkits on specific conflict issues were developed, a shorter brochure for quick information, a folder package, and other supporting materials. Care was taken to incorporate appropriate but striking imagery.